Offering you a complete choice of products which include fertilizer bags, rice bags, woven bags, hdpe woven bags, gusseted bags and flour bags. 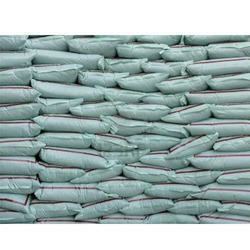 Leveraging on our vast experience in this domain we are highly engaged in offering supreme quality HDPE Fertilizer Bags. The offered bag is designed with the help of premium quality fabric and latest technology. 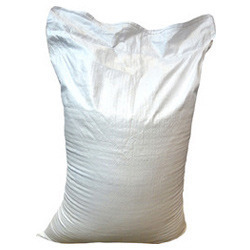 This bag is use for packing fertilizer in various industries. 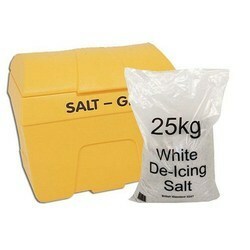 We offer this bag in various customized options and deliver within promised time frame. Clients can avail this bag from us as per their requisites at affordable prices. We serve to our export clients by making special fabric for export purpose. The bags are high in tensile strength. We are deeply involved in offering best and quality checked Woven Bag.Fostered with rich industry experience and knowledge, we have become one of the leading manufacturers and suppliers of an exclusive range of Woven Bags. These bags are crafted by our skilled professionals using optimum quality basic materials in adherence with set industry standards. 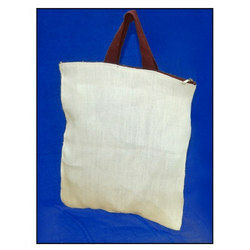 To cater the varied demands of the clients, we are involved in providing the best quality HDPE Woven Bags. Customers can buy these quality bags in bulk at affordable price. 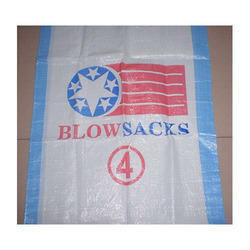 For fabricating these bags, advanced technology is utilized by the trained employees. Apart from this, in order to ship defect free assortment, all products are checked properly. Taking advantage of our extreme prowess in the field, we are manufacturing and supplying wide gamut of Gusseted Bags. 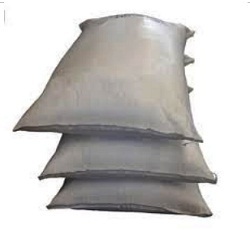 Our offered bags are highly popular among our clients for their sturdiness and excellent finishing. Fabrication being done by using high density plastic resisting punctures and tears blending with cutting edge technology, we offer these products in various stipulations as per precise needs of customers. 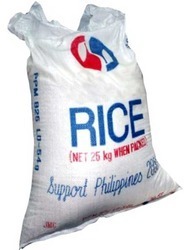 we are involved in offering Flour Bags. This bag is manufactured using best quality raw material with the aid of latest technology under the direction of deft professionals. Our offered bag is available in a wide variety of sizes, colors and shapes. Apart from this, our offered bag can be availed by clients at highly reasonable price. 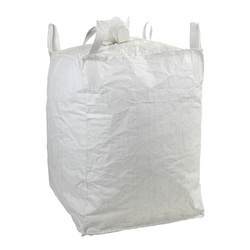 We are offering a wide range of HDPE Woven Sack Bag to our clientele. We offer this product at nominal prices. 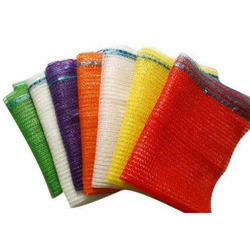 We are one of the topmost manufacturers and suppliers of Woven Bags. Our provided woven bags are well designed by our experts using best quality material & leading techniques in sync with the standards of quality. These woven bags are offered in diverse sizes & customized options in order to satisfactorily fulfill specific needs of our clients. 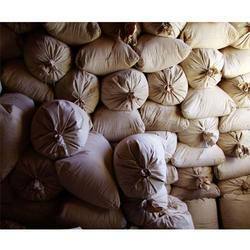 Offered woven bags are use for packing material in large amount convenient transporting. 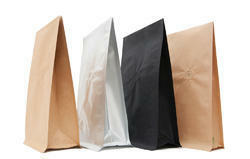 Owing to our rich industrial experience and knowledge, we offer a wide collection of PP Laminated Bags. 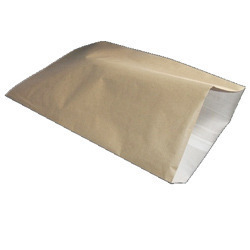 Offered laminated bags are laminated with thin coating of plastic film that gives it more strength and resistivity. Our workforce manufactured laminated bags using top notch material & contemporary techniques in accordance with the set norms of market. 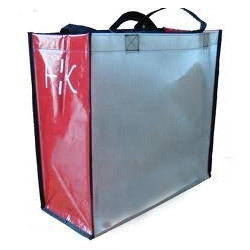 These laminated bags are used packing various electronic components, articles, clothes etc. 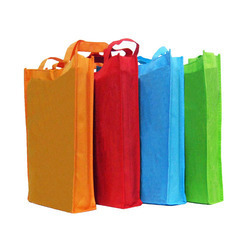 Leveraging on our vast experience in this domain we are highly engaged in offering superlative quality HDPE Laminated Bags. The offered bags is designed with the help of top class material and modular technology in compliance to set industrial norms. Clients can avail this bag from us as per their requisites. We deliver this bag within promised time frame. Our firm specializes in providing our prestigious clients a quality assured array of Cattle Feed Bags that is manufactured using excellent quality raw material and ultra modern technology.